This August, the 12 screen Vue Cinema in Shepard’s Bush , London is the host for the 2016 HORROR CHANNEL FRIGHTFEST. The top film festival in the UK has just announced their insane line up of can’t miss films stretching across all genres. Tickets go on sale later this month and there is a slew more of coverage on the way. 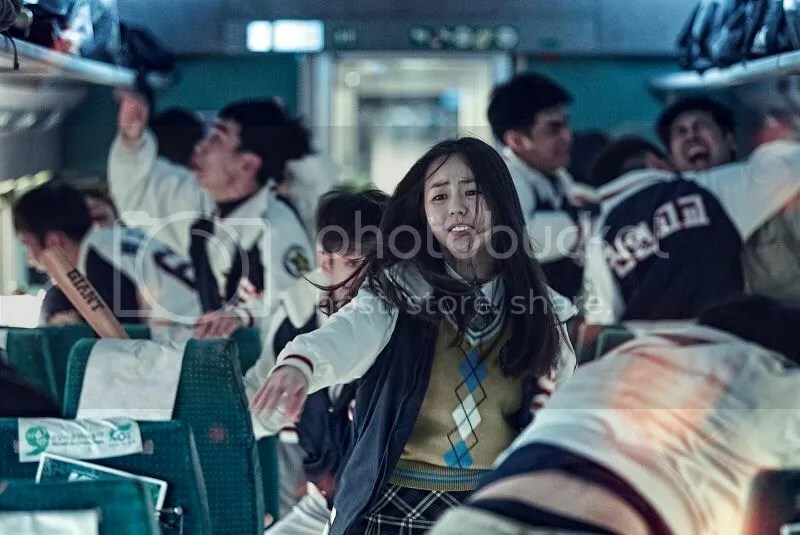 16 world premieres is just taste of what’s on the docket with films like TRAIN TO BUSAN and LET HER OUT filling the bill. Enough from us take a glance ahead at the spectacular line up for HORROR CHANNEL FRIGHTFEST 2016. From grindhouse to art-house, feel-good to squeal-good, blockbuster to ghostbuster FrightFest returns in all its gory glory, now housed at the 12-screen Vue Cinema at Shepherd’s Bush, West London, from Aug 25 – Aug 29. The Discovery Screen strand is as bold as ever and includes a restored version of Shelden Renan’s controversial documentary THE KILLING OF AMERICA, Anna Biller’s gloriously art-directed THE LOVE WITCH, the cursed silent movie FURY OF THE DEMON, the Berlin Film Festival break-out, SHELLEY, the visionary sci-fi fantasyLOST SOLACE and the darkly hilarious ghost-busting ANOTHER EVIL. Then there’s Julian T. Pinder’s chilling murder investigation POPULATION ZERO, Martin Owen’s High-tec underground thriller terror LET’S BE EVIL, Tim Reis’ slimy creature feature BAD BLOOD: THE MOVIE and Michael Boroweic’s acute study of alien paranoia, MAN UNDERGROUND.